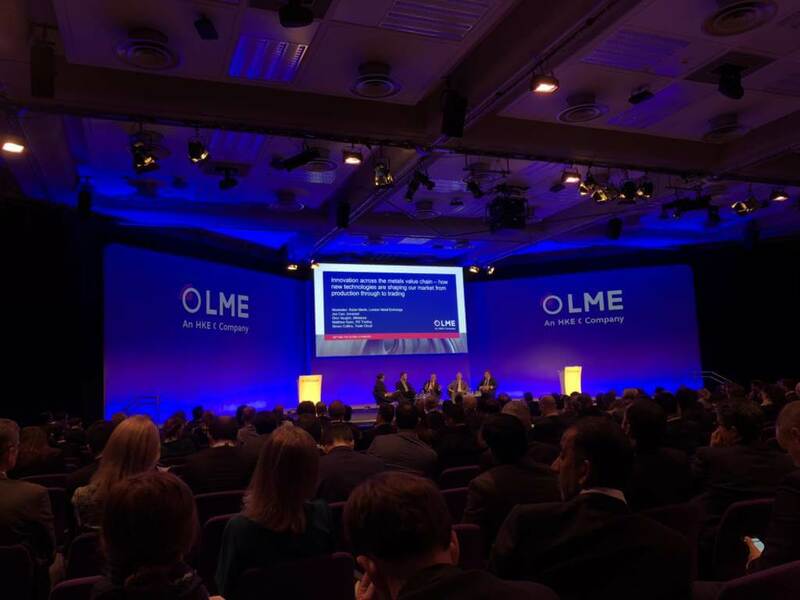 56% of businesses see advances in technology as something that enables growth, and 42% as a necessary investment, according to participants at the LME Metals Seminar in London this week. TFG heard from Joe Carr at Inmarsat, Dr Dion Vaughan at Metalysis, Matthew Keen at RG Trading and Simon Collins at Trade Cloud Services at LME Metals Week covering various aspects of innovation from suppliers to producers across the supply chain. Innovation in the mining industry is driven by advances in automation. Automation has helped reduce the value on the cost curve and drive down operational costs. Automation isn’t at the cutting edge today, given that it’s been talked about for a decade, but the more up and coming area within innovation is IoT – everything is connected. Mining is moving to be market leaders in the innovation space – being proactive rather than reactive; we’ve seen the BHPs and the Rio’s hiring data scientists and investing significantly into big data analytics. Yet there’s still a long way to go: although majors have the pockets to invest in IoT and automation, a recent survey on companies across the value chain showed that only 2% had actually deployed IoT, 55% wanted to deliver this vision in the next 12 months, but most don’t have the screens. We need data scientists, cloud providers and specialists to deploy the infrastructure to see greater gains in efficiency and cost efficiency across the board. 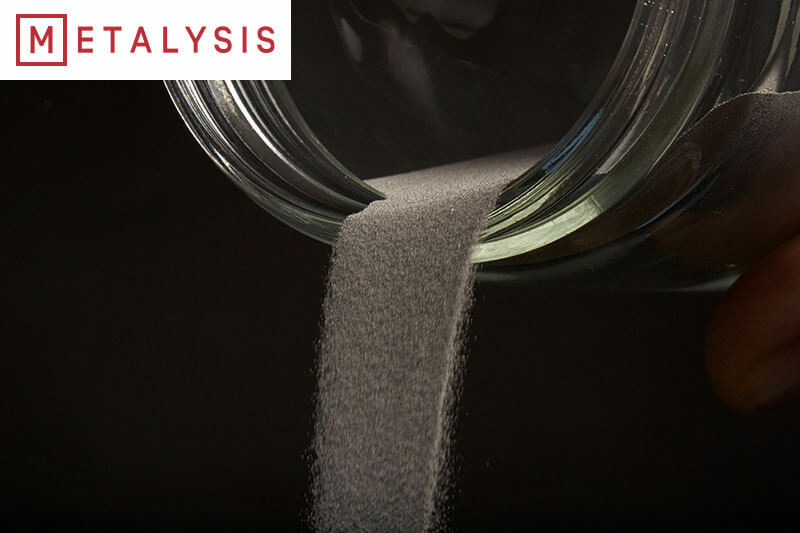 Research and development are creating new clusters of lightweight materials for cars, as well as heavyweight materials with the lines of tungsten and vanadium for high refraction, performance and wear resistance. Metals represent the vast majority of the periodic table but new processes are now giving way to a plethora of new materials thanks to evolutionary changes from mathematical modelling and 3D printing. The immediate implications of this are on the consumer, but there are broader implications on the supply chain (upstream), for example, batch processes with small footprints, as well as the mines of the future. New processes can offer distributed production, where producers have the opportunity to ship 3D formats for other suppliers, which increases local value-add for the source provider. Eventually, new forms of downstream technology will enable suppliers to provide metals in different 3D formats; they will be able to produce different alloy systems, recycle and vary what is produced on each day in a mine, a huge change in the industry which hasn’t been seen for over a hundred years. Gold is a go-to commodity for illicit activity and financing. The Gold supply chain is a perfect use case for blockchain technology due to its immutability and transparency. For example, the responsible gold supply chain application tracks metal from mine to vault and beyond in the market, which solidifies the unbroken chain of custody for gold all the way to the end product. Adhering to high industry standards makes it impossible for bad gold to enter the supply chain. With unbroken and documented supply chain and imaging technology, you can now be more confident that the gold that’s created can leave the ecosystem and come back again without fear of it being corrupt, so companies can be much safer and surer that they’re not involved in bad behaviour. Furthermore, gold can leave and come back into the ecosystem with imaging technology. Refiners involved in the responsible gold supply chain can take photos of kilo bars which are then hashed onto the blockchain and sit on ledger available to all participants on the supply chain. If a gold bar leaves the supply chain, it’s still easy to identify the integrity of the bars, and they can come back into the system once again. The key to success in integrating blockchain solutions into the gold market is driving participants into the ecosystem and allowing them to coexist within the existing industry. The industry is entering a process where it’s embracing such technology; big industry players are looking for technology solutions. 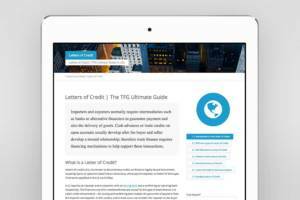 Miners, refiners, vaulters, logistics companies and banks are all eager to sure up the gaps in the market through this technology, and as banks have gone out of physical gold trading due to the risk and compliance associated, tightening up the industry is only a good thing and an opportunity. In terms of applications and front-end technology, the miner will physically key in the information of what they have dug up and from that point on, an NFC chip would be put onto that gold bar, hashed on to the blockchain and swiped into the logistics company. This technique is virtually impossible to be penetrated, cheap and easy to use and scalable. Innovation is important in the metals and mining space, in terms of traceability, accountability, compliance and sustainability. There are still lots of challenges in the way consumers and producers interact. We see that consumers want to buy more and more product and so producers need to react to this quickly. Value add is also important, a trend that we have seen in the aluminium and zinc industry – if we produce more value-add products we can increase profitability and add value to the supply chain. The increase of secondary materials in the markets also creates additional opportunities and challenges. Integrating technology and applying innovative solutions to the metals industry is critical for its future. There is a range of partners available to integrate tracking, and several areas of the supply chain have opportunities. From light sensors so that you know if the truck door is opened, to geo-fencing technologies, it’ll be easier to do business in riskier areas.